Working as an integrated team, NELSON’s employees and project support staff’s mission and goal is to, always strive to uphold the ultimate goal of their brand – Clean Dirt, No Doubt! — in an economical, timely and environmentally-responsible fashion. 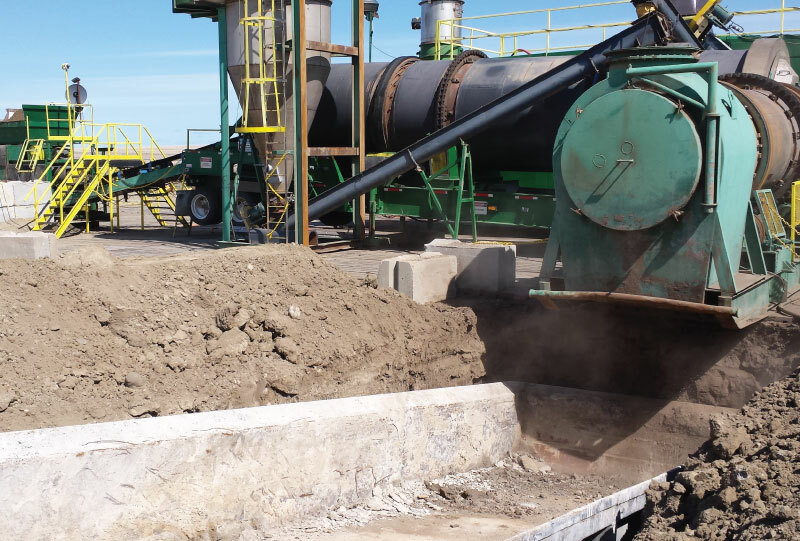 NELSON has proven its success in the remediation industry to produce beneficial re-use soil for more than 20 years. Nelson Environmental Remediation Ltd.’s headquarters is located just 20 minutes west of the City of Edmonton in Acheson and its American office, Nelson Environmental Remediation USA, Ltd. is located in the Seattle, Washington area. Along with representation and partnerships in Weyburn, Saskatchewan, Montreal, Quebec and Minneapolis, Minnesota, NELSON’s influence and support systems within the remediation industry reaches locally, nationally and internationally. NELSON employs a small group of full-time employees with approximately 10 management positions ranging from President to Controller and Administrative Support staff. The local remediation business also has 30-40 field and project personnel at hand. Depending on a number of projects and work at any time, NELSON also employs contractors, always seeking local talent first and foremost. These may include thermal desorption units (TDU) operators, consultants, Aboriginal staffing, administrative staff and cultural specialists to assist with project success. Begin your career with a global company driven to succeed. Apart from obtaining projects from clients and completing remediation projects, NELSON maintains a rigorous trade show and conference schedule to educate potential clients on our proven process and why it not only makes financial sense but also social-economic sense to turn to NELSON to provide essential remediation services. We are always looking to connect with qualified and enthusiastic individuals. In particular, if you have any international project management experience we want to meet you.